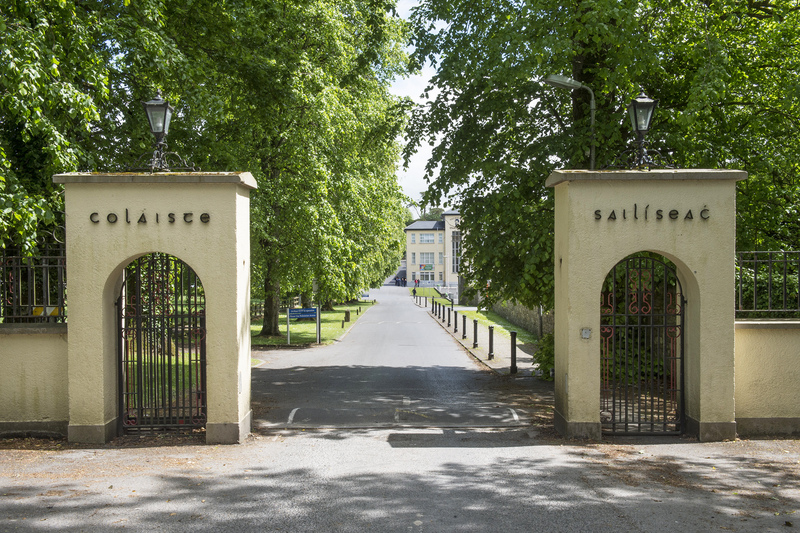 Salesian Agricultural College, Pallaskenry offers a 70 bed student residential accommodation. Living on campus accommodation provides students with excellent quality where students can benefit from a fantastic and thriving student community in a highly secure and comfortable environment. Residential accommodation offers 24 hr supervision from Sunday evening to Friday morning. It works on a first come, first served basis. Twin rooms and a limited number of single rooms available. Please book in advance to secure your place.